Rush will film a pair of upcoming shows in their hometown of Toronto as part of their 40th anniversary R40 Live tour. The June 17 and June 19 concerts at the Air Canada Centre will mark the first time the band will have filmed in their hometown in almost 20 years, dating back to a 1997 recording at the Molson Canadian Amphitheatre on the Test For Echo tour. Prior to that, the group filmed a concert video and later released an accompanying album for the Grace Under Pressure tour in 1984 at Maple Leaf Gardens. 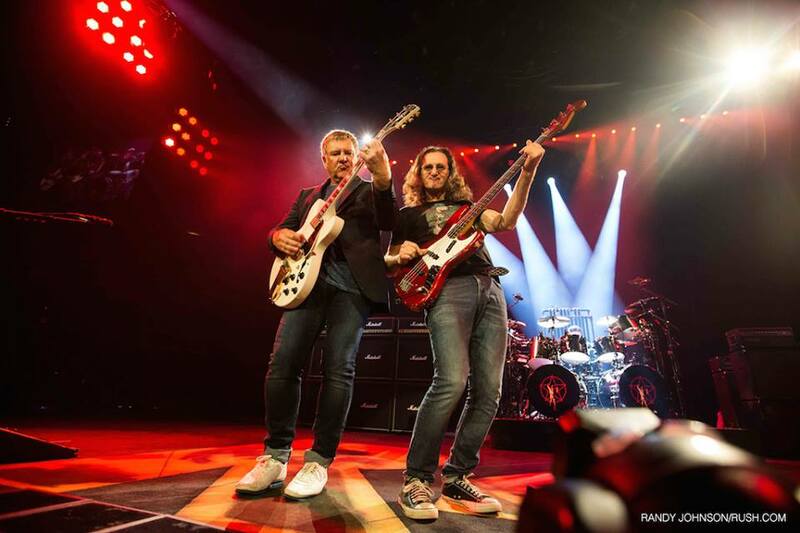 The R40 Live tour kicked off in Tulsa, Oklahoma last month.